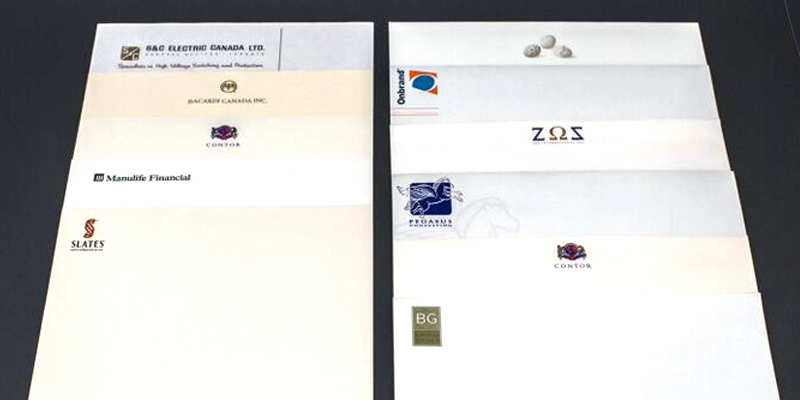 We offer everything from business cards, letterheads, envelopes, brochures, flyers, presentation folders, to packaging and invitations and so much more. 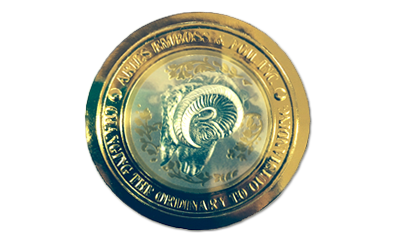 We also offer specialty services such a foil stamping, embossing and die cutting. We have a well-established track record, offering our customers innovative and creative print products at competitive prices. 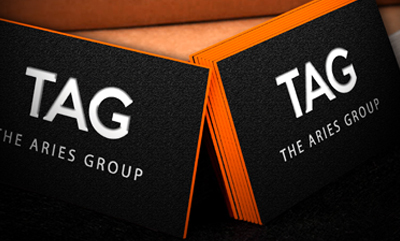 At TAG, we know the importance of making a strong, lasting first impression. 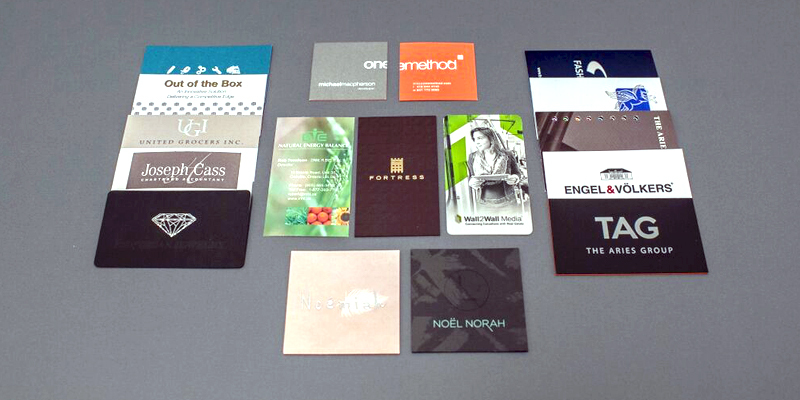 We can design and print business cards that reflect your company's image and corporate branding. 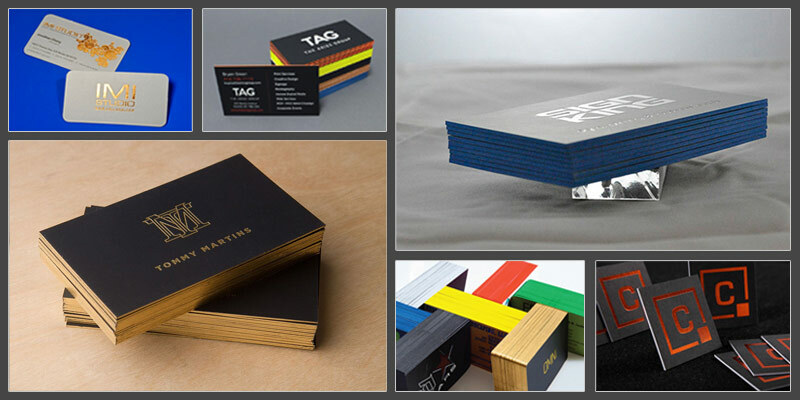 We produce everything from simple business cards using 16pt stock up to our premium line which is 84pt thick with coloured edges. 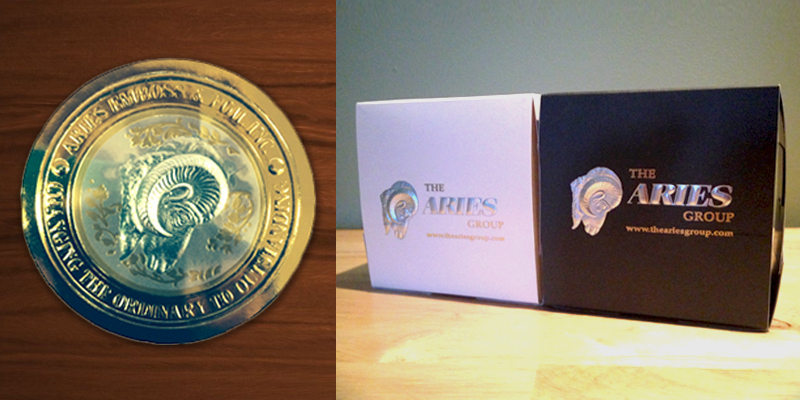 Of course, we can also incorporate foil stamping, embossing and different textures to provide you with a truly unique business card that will make you stand out from the rest. 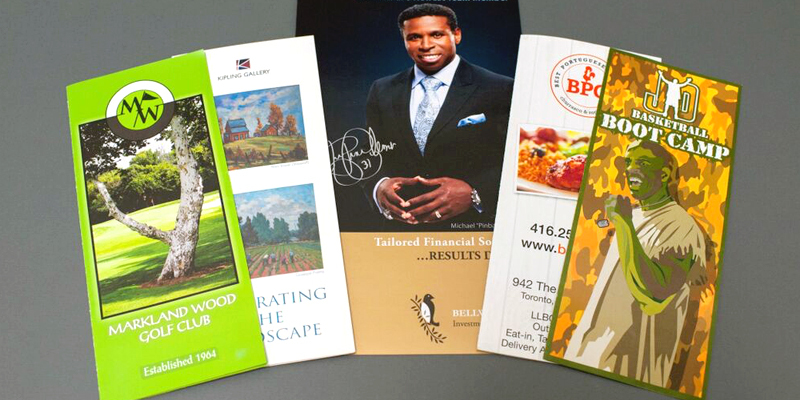 Give your printed materials that exact "Wow" with special custom printing effects such as Foil Stamping or Embossing. 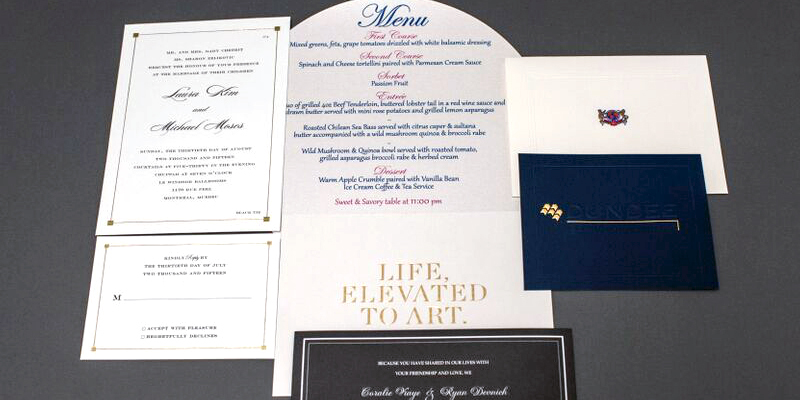 Foil Stamping adds shimmer and texture to highlight specific text or images, while embossing creates a three dimensional impression that literally allows you to feel the design. These techniques give a touch of class to any piece.